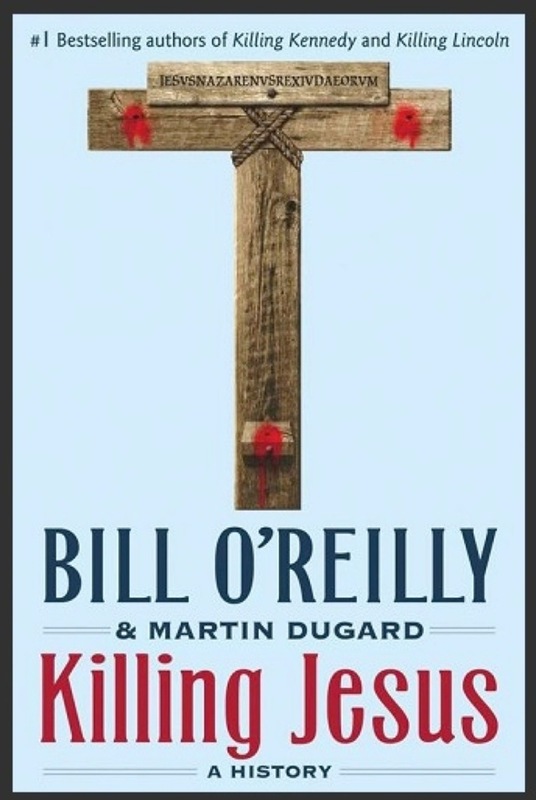 Don Imus had an excellent interview with commentator and bestselling author Bill O’Reilly a few days ago and the exchange has me even more interested in reading O’Reilly’s Killing Jesus. The book is presented as a “history” rather than a religious book but as a Catholic, O’Reilly believes inspiration comes from the Holy Spirit and thinks he was directed to write Killilng Jesus — upcoming 60-Minutes interview. (ordered a hard cover version including shipping for $12.41 from a less than reputable seller on an eCrater.com store — we’ll see if saving $5+ bucks was worth the risk?). O’Reilly has taken a bit of criticism over his new book, but has done a pretty good job of defending the information he includes and that which he excludes. It would challenging to sift through the 2000 years of information and the many languages that deal with the birth, life and death of Jesus of Nazareth. 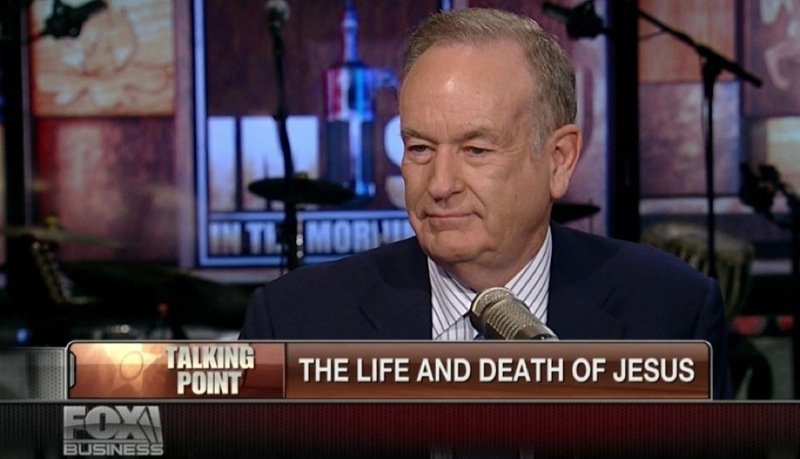 O’Reilly comments that he did not write the book to convince people that Jesus is God, but rather as history. His opinion is that the Gospels are the embellished writings of oral history, but his goal was to present the accurate description of the life and death of Jesus.